Services will be conducted at 4 p.m. today from the Birnbaum Funeral Home for Louis Goldberg of 613 Audubon Parkway, who died yesterday in University Hospital after a brief Illness. Rabbi Samuel Yalow will officiate. 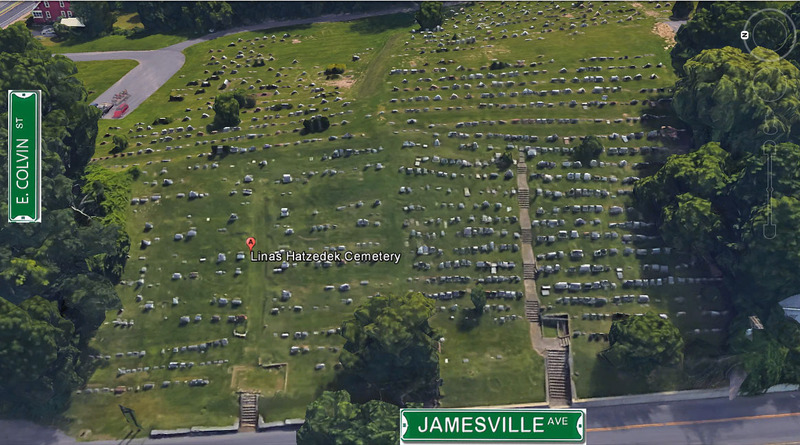 Burial will be in Jamesville Gate Cemetery. Friends may call today at the Funeral home from 204 p.m. He was vice president and treasurer of Jerome Motors, 951 W. Genesee St. 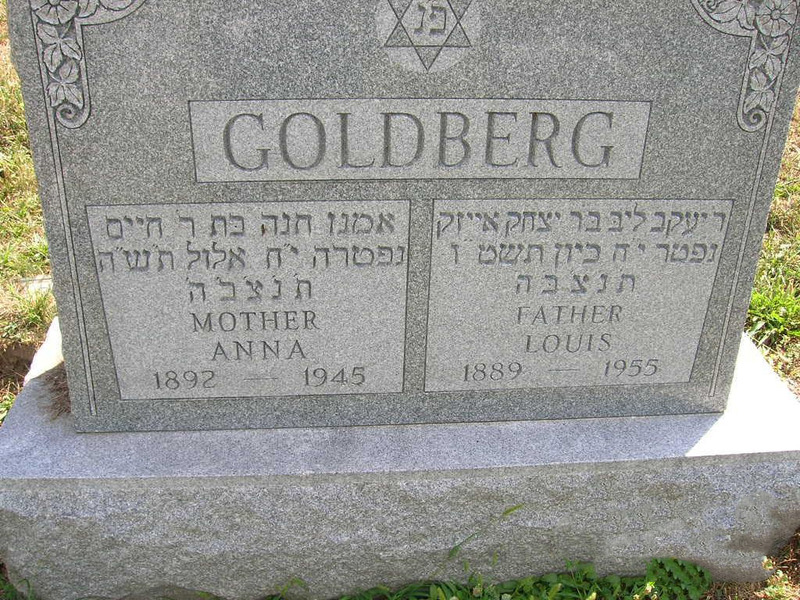 Surviving are a son, Jerome R. Goldberg of Syracuse, and three grandchildren. Herald Journal, Thurs. June 9, 1955, page 32.